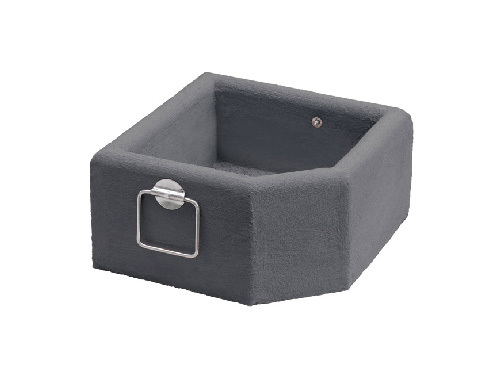 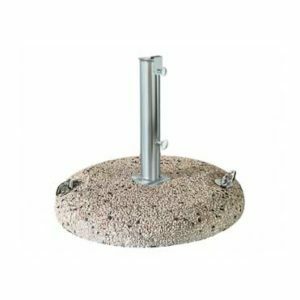 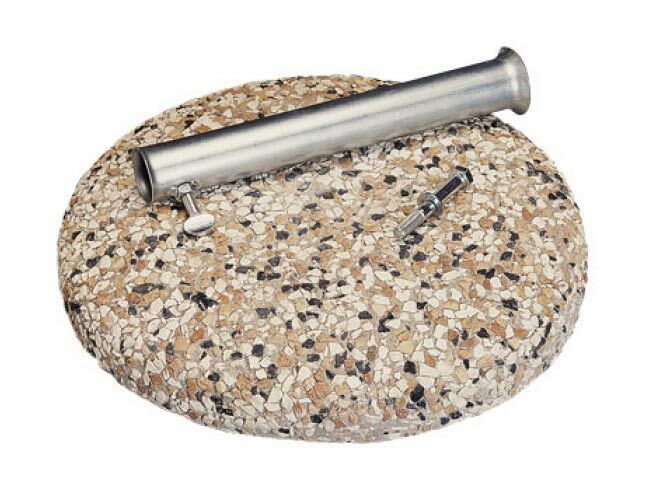 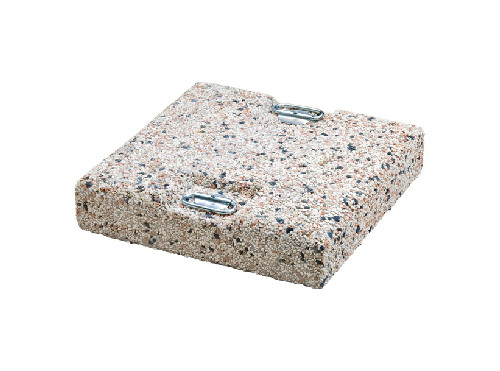 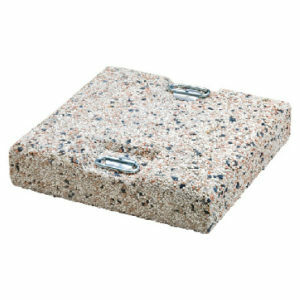 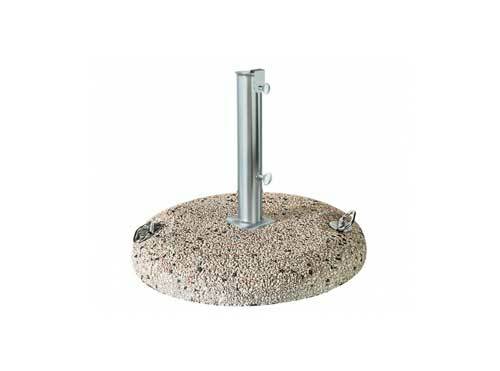 Available bases: round, square and flowerpot, in cement/grit. 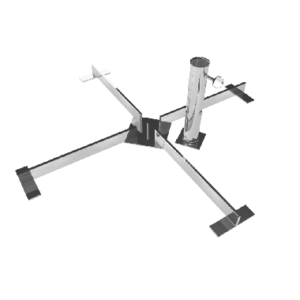 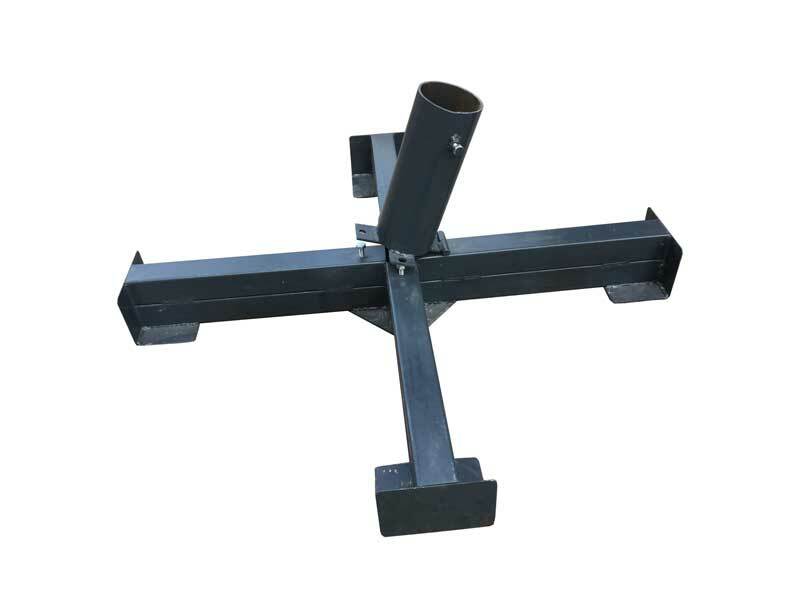 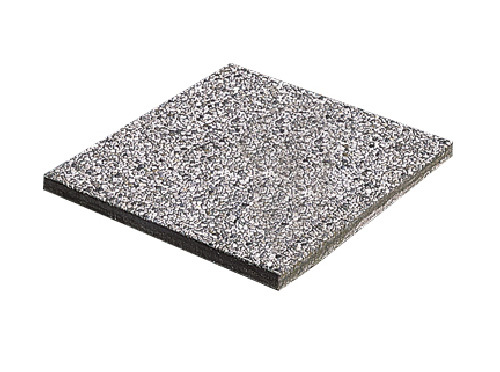 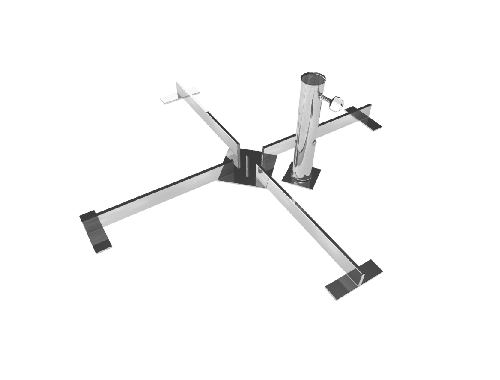 Cross base in galvanized metal can be used for cement/grit tiles 40×40 or 50×50 cm. 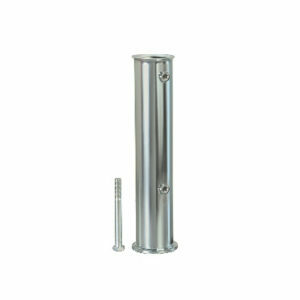 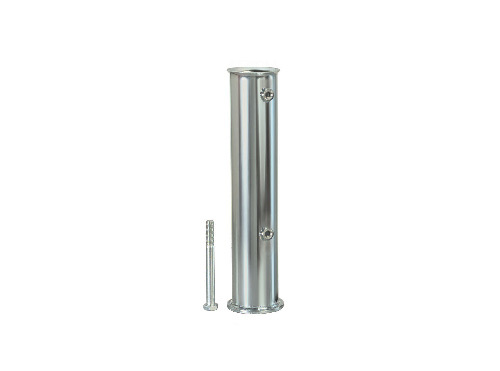 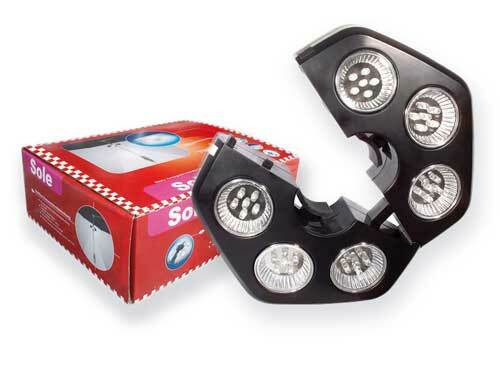 All bases are supplied with tube Ø55mm or Ø65mm.